Convert more leads through powerful segmentation and ongoing optimization. Pay only when someone watches your complete ad. Our patent-pending tech runs the video automatically when the user is on that section of the screen on every device and every browser. 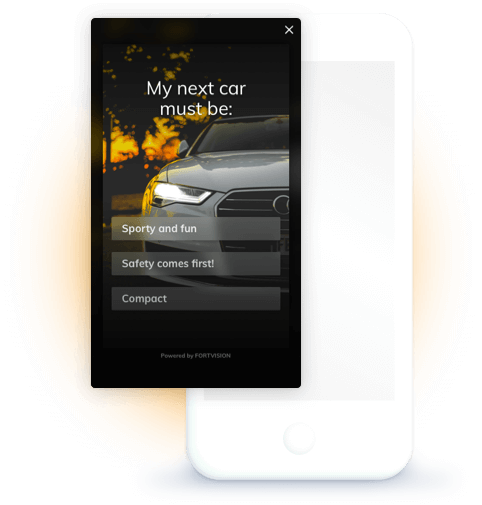 Ask visitors anything to gain powerful visitor insights through beautiful, interactive polls. 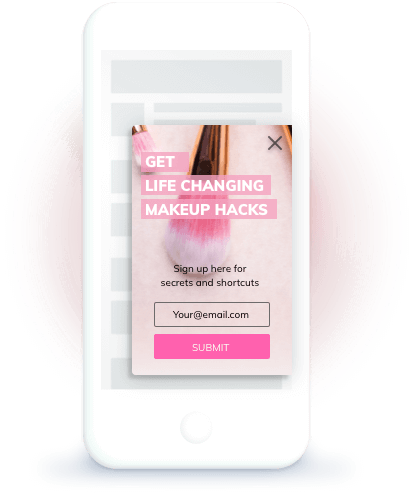 Engage customers in fun ways that lead to high-converting opt-in forms. 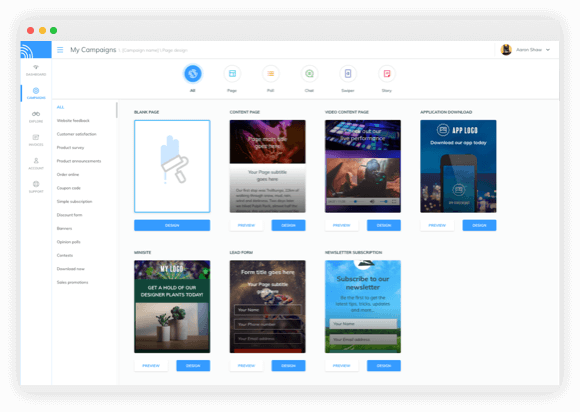 Showcase your content in new gated ways that lead to high conversions. 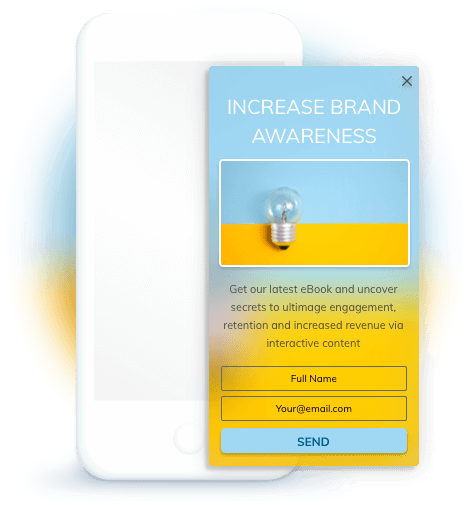 Leverage the popularity of interactive tools such as screen swiping to engage visitors in new ways. 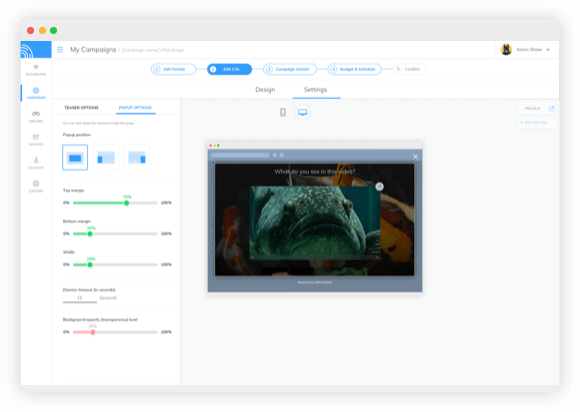 Capture attention and direct visitors with fun, interactive, animated teasers that take up only 3 percent of the screen. 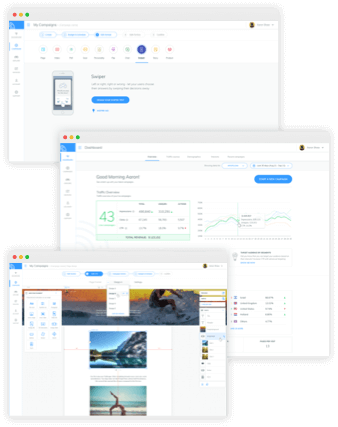 Create high converting landing page campaigns in seconds that you can track and optimize in real-time. 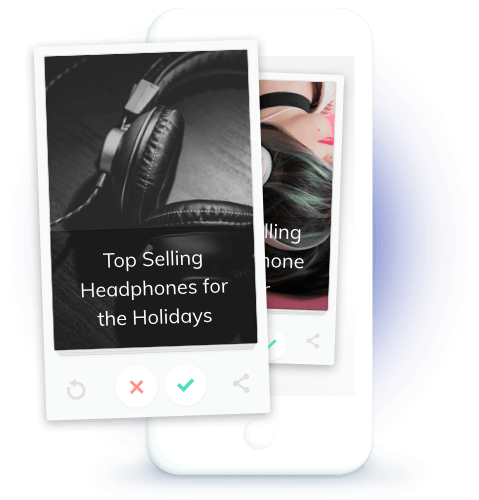 Drive traffic to any existing content on or off your site by promoting it with triggered slide-in boxes. 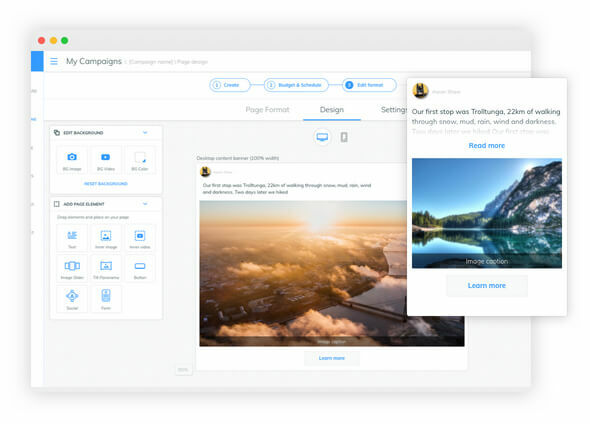 Capture more leads with a form that automatically enters the screen at a specific point in the user’s scroll path or other triggers you assign. One integration; tons of options. Say anything to your visitors in a non-intrusive manner. 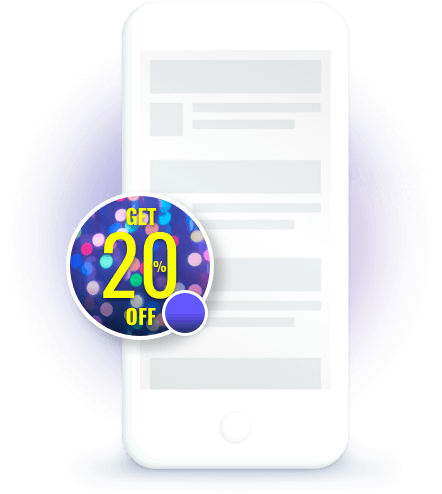 You can quickly gather names by offering an incentive to click. For example, a clothing e-tailer’s call-to-action appeared for all new users on the homepage. It offered 25% off for people who clicked on the call-to-action. They were then directed to a beautiful landing page to capture leads. 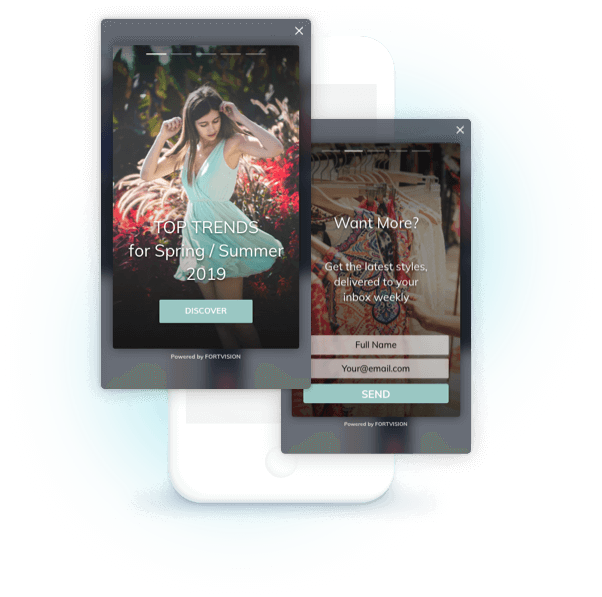 Create beautiful messages, forms, and interactive content that appears based on the visitor’s behavior, such as entry and exit-intent triggered messaging. 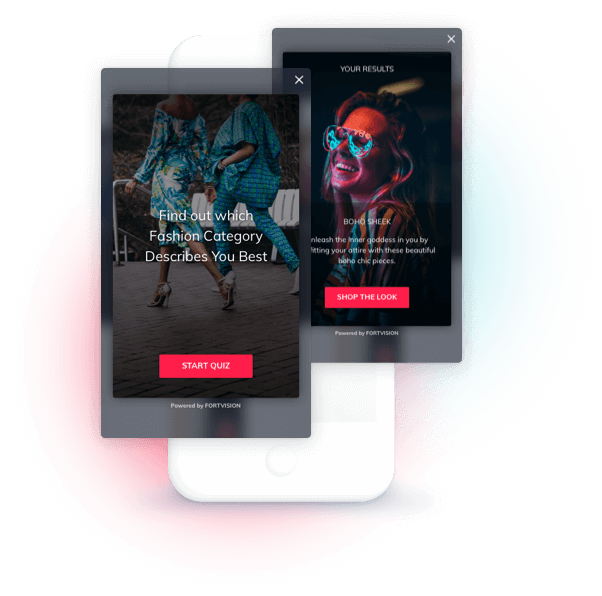 Embed your campaigns within the body of any page you want. Keep users on your site by creating beautiful boxes that appear as a layer on top of the existing page they are already on. Paired with our Teasers, these offer more qualified leads since the person opts-in by clicking the teaser first. 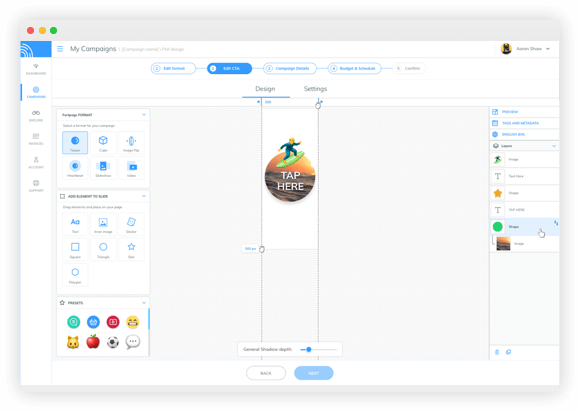 Customize your messaging in a variety of ad templates that load instantly, are mobile-optimized and created to capture the entire attention of your audience. 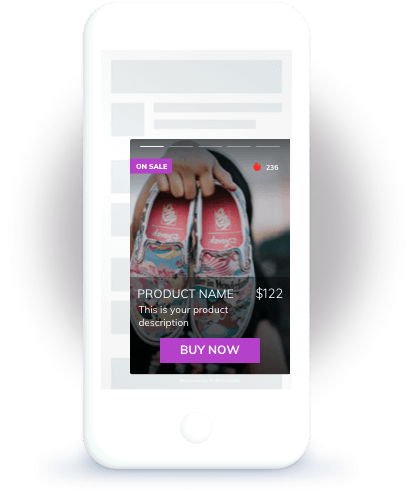 Position your ads in places where visitors are likely to notice and engage with them since they are already absorbing the surrounding content. 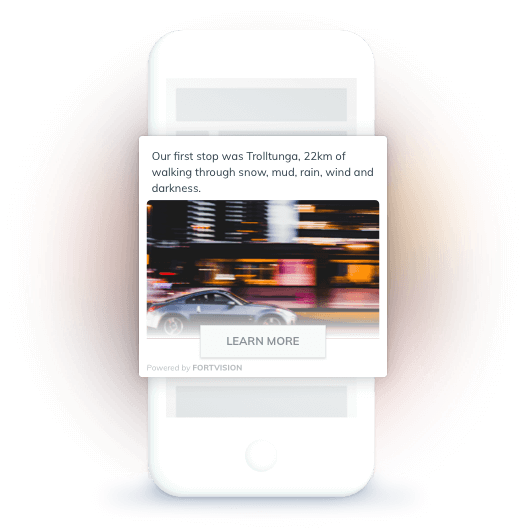 Find and engage over one billion relevant users across premium publishers at enormous scale. Give people an engaging way to explore your brand, product or service.  Acquire new customers, increase engagement, drive brand awareness, improve retention rates, gain more subscribers, and sell more products and services.